I read this article and found it very interesting, thought it might be something for you. The article is called Why SCC? and is located at https://www.sampsoncc.edu/why-scc/.  Sampson Community College > Why SCC?